LOS ANGELES (KABC) -- The knife found on O.J. 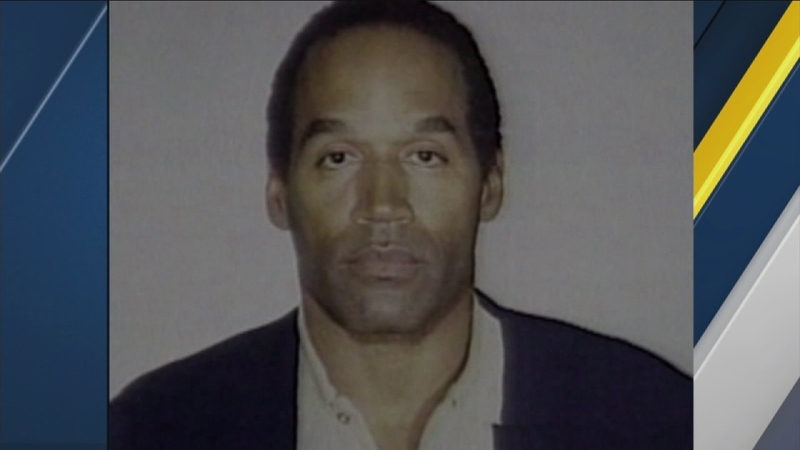 Simpson's former property does not have any connection to the murder case of Simpson's ex-wife Nicole Brown Simpson and her friend Ronald Goldman, Los Angeles police said. The LAPD made the confirmation on Friday following weeks of forensic investigation. ABC News reported in early March that the knife is not the murder weapon that was used in the 1994 stabbings. Copeland described the weapon as a 5-inch buck knife covered with dirt and mud. He said there were no obvious signs of blood on the knife. A knife linked to the killings has never been found. Law enforcement officials told ABC News the likely real murder weapon was bigger and possibly "exotic."